When you decide to book a holiday financial protection can be confusing. It is always best to make sure you know that you are covered just in case something should go wrong. We have put together some simple tips for you to ensure that your next holiday is booked safely and securely. If you follow our tips you will have financial protection for your holiday. Many of us look at any additional charges that may apply when we book a holiday. For example charges that can sometimes be added when paying by card. (Motorhome Travel Agency do not add any fee on for paying by card). Although some companies add on up to 2.5% for credit card payments. There are, however, benefits to paying by credit card. You are covered by Section 75 of the Consumer Credit Act when paying for anything by this method. Providing the amount being paid is £100 or more. This means that you are protected should your holiday company, airline or other travel arranger go out of business. If you are using a company that does add a percentage on for paying by credit card this may actually be worth it. Giving you the security of knowing that your money is protected. Interestingly, this is the case even if you only pay for part of your holiday by credit card. The remainder by another payment type. You are protected as long as the total payment comes to £100 or more. Let’s face it most holidays do! If you don’t have a credit card, or if the transaction is under £100 in value, then the best option is to pay the whole amount by debit card. 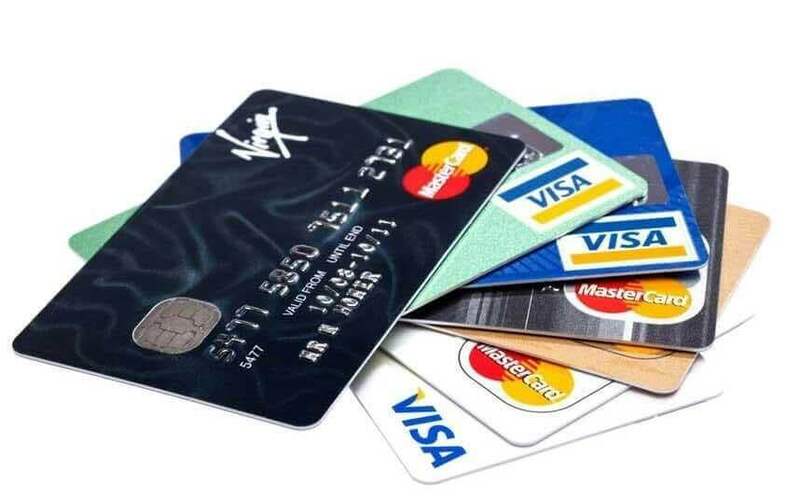 Mastercard and Visa operate a chargeback scheme that will generally pay out should your travel plans disintegrate before you set off. If you pay by cash, cheque, pre paid card or bank transfer you will receive no protection at all. We often hear about ABTA and ATOL, companies that protect your holiday. However providing you have paid £100 or more by credit card you are protected financially. You may also want to check your holiday insurance policy. You ideally want it to cover End Supplier Failure, this will cover you for any unexpected losses if any part of your travel plans collapse due to a company going out of business.